In our home, this is just called Hot Cocoa. I have been making it this way for so long, my kids don't really know any better. But because of the flavor, for the sake of the recipe, I have to add the Gingerbread to the title. It is so yummy, and flavorful! 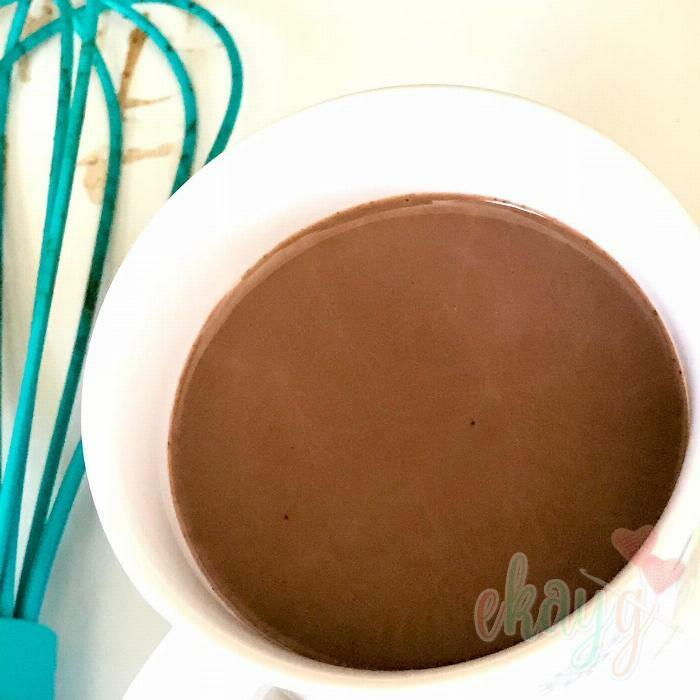 You can even leave out the other seasonings if you'd like some ordinary hot cocoa, and it's still just as yummy! 1First, pour your milk into a measuring cup, so that it is ready, and set aside. 2In a small mixing bowl, whisk together the sugar, cocoa, cinnamon, nutmeg, cloves, and all spice. Set aside. 3In a medium pot, add 1/3 cup water, and bring to a boil on medium/low heat. 4Using a soft whisk, immediately add your dry ingredients to the boiling water, and whisk until smooth. 5Allow your thick mixture to boil, still on medium/low heat; stirring with your whisk constantly, for about 1-2 minutes. 6Slowly add your milk, whisking while adding. 7Continue to stir on low heat, until heated through, about 5-10 minutes. Then stir in vanilla. 8Serve with whipped topping or marshmallows!